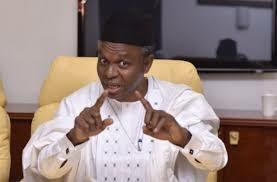 news Governor El-Rufai threatened to kill foreign observers who interfere in Nigeria election. Governor El-Rufai threatened to kill foreign observers who interfere in Nigeria election. Buhari has repeatedly committed to a free and fair poll and warned against any attempt by other nations to meddle in the country’s internal affairs.